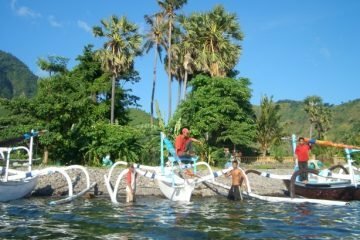 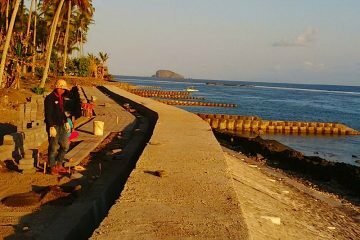 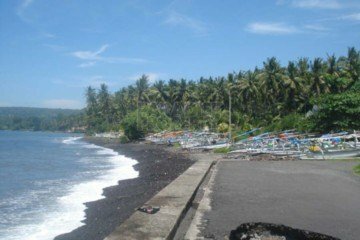 This Hak Milik land is located in Mandira Beach between Alila Hotel and Candidasa town. 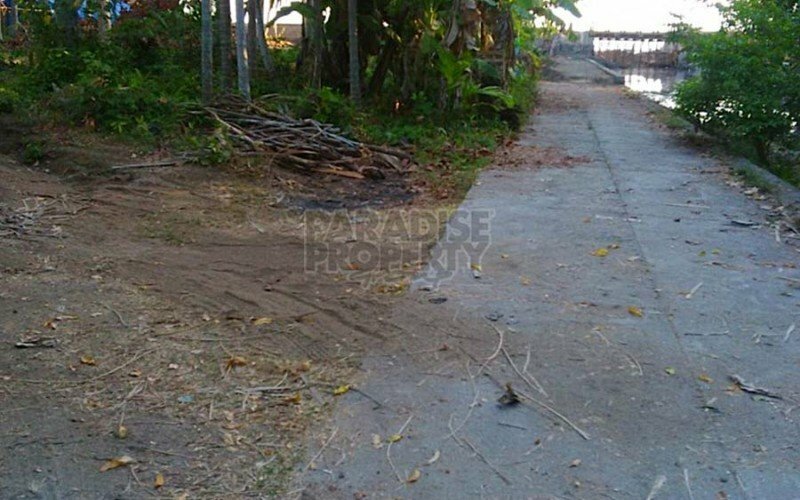 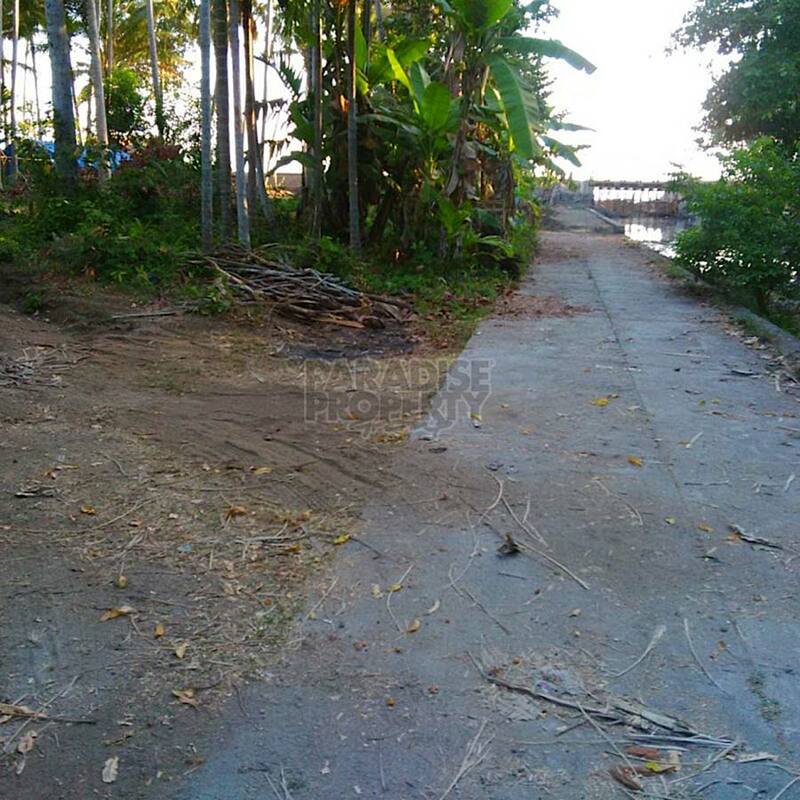 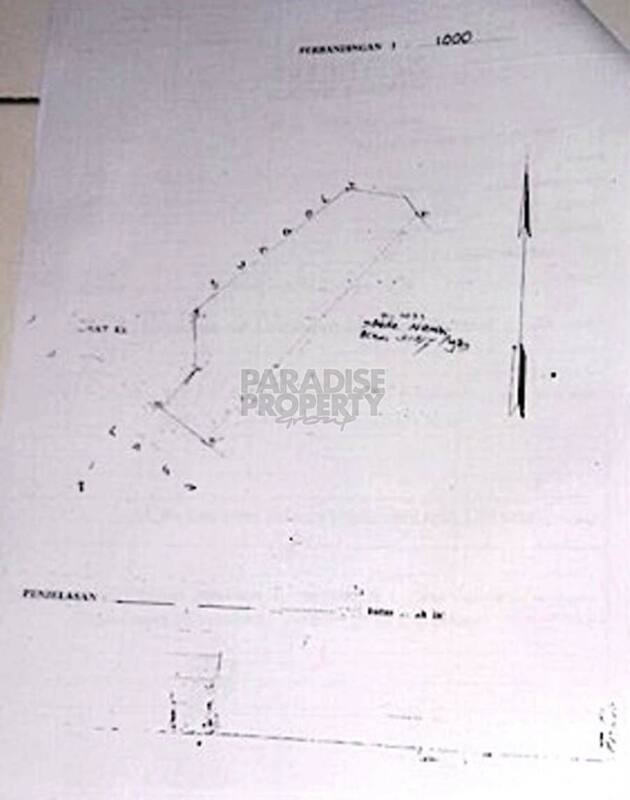 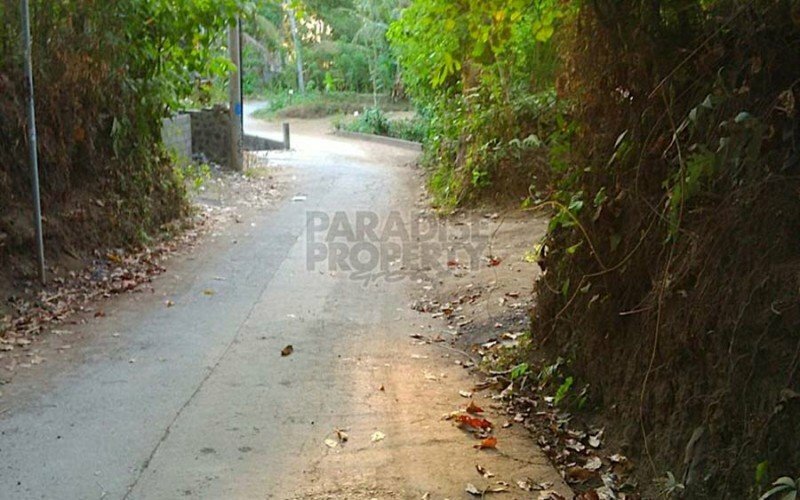 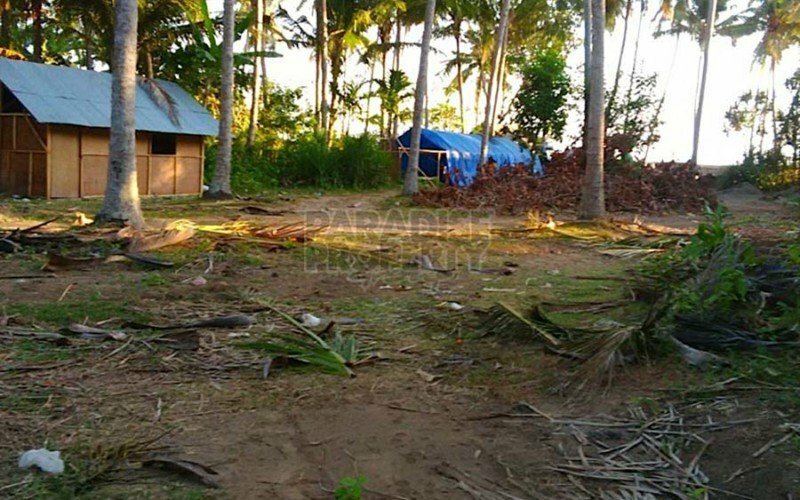 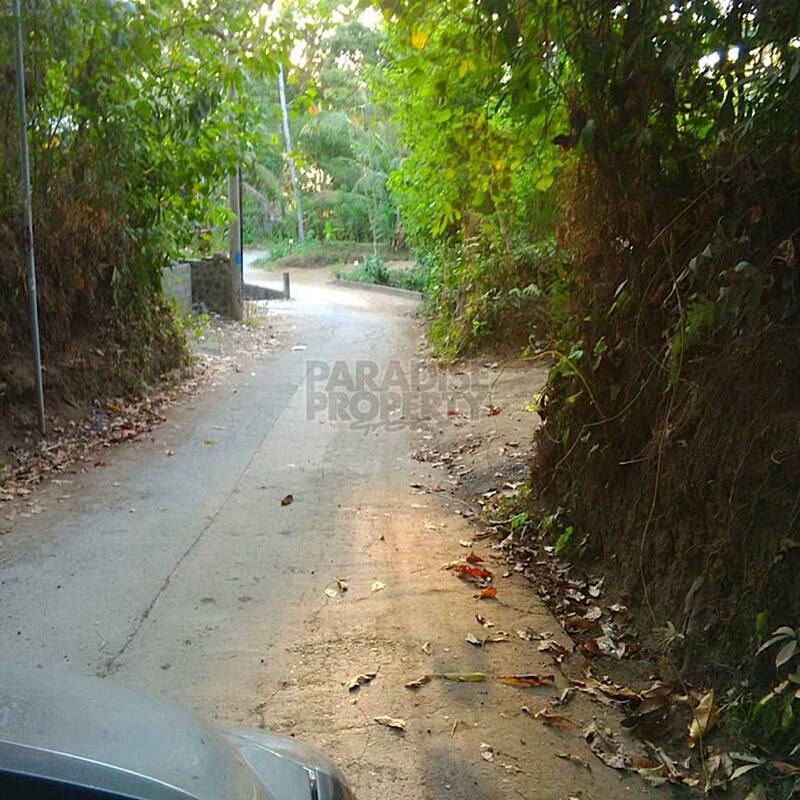 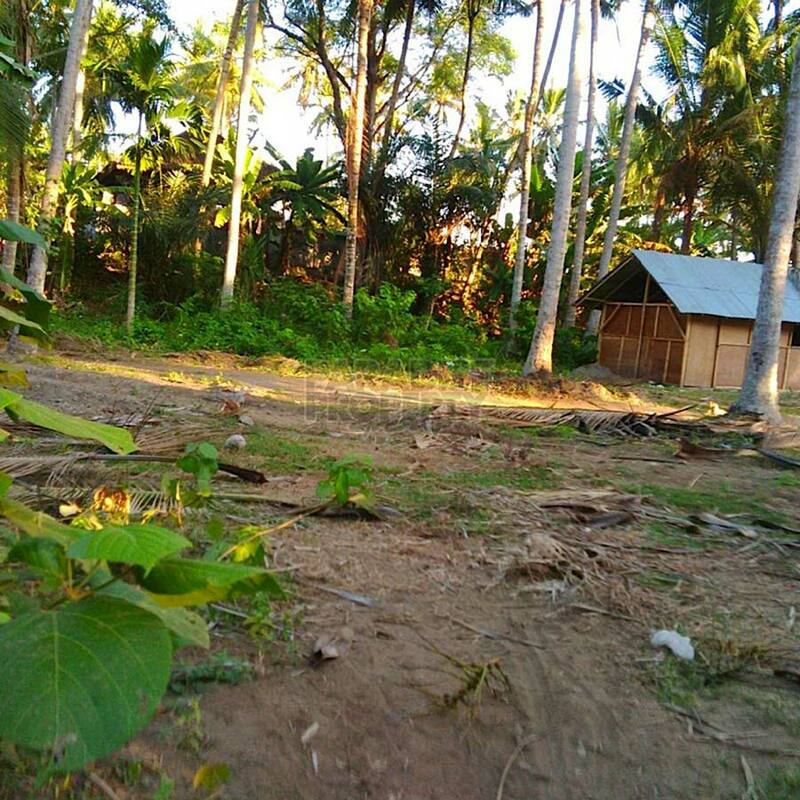 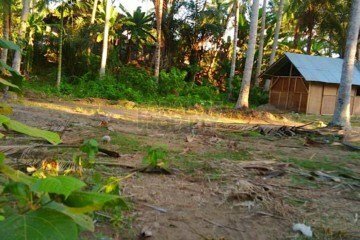 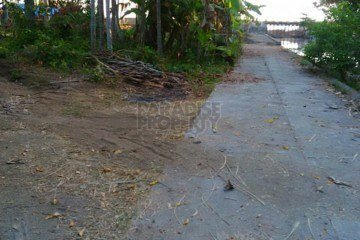 This waterfront land is selling under market value only IDR 3.500.000 /sqm. 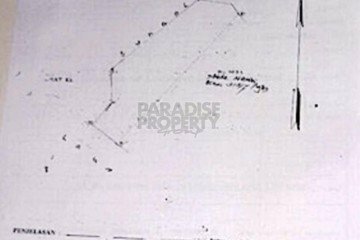 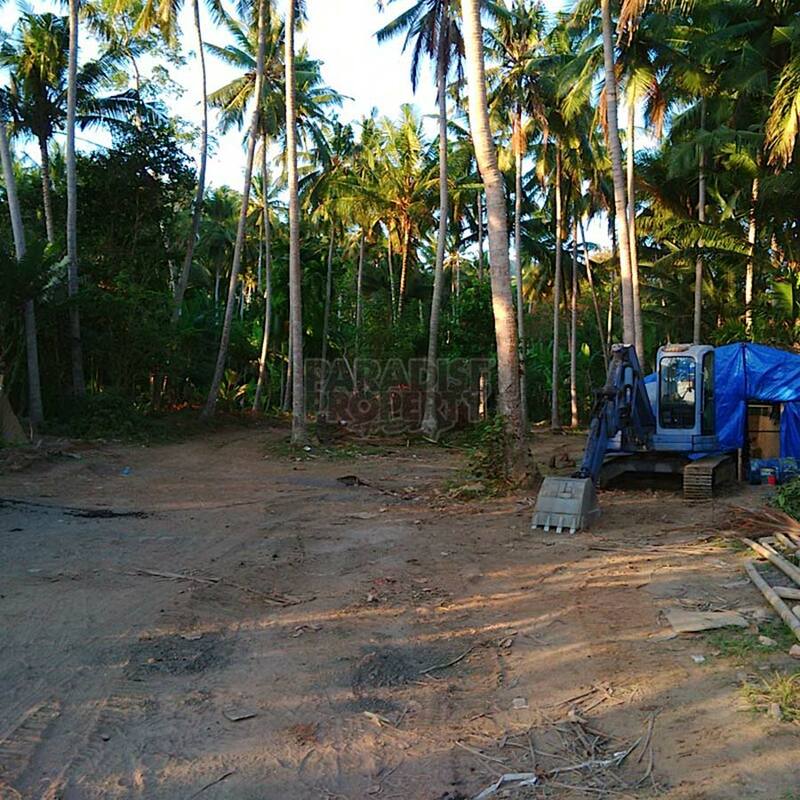 Located on the Akomodasi Wisata, very suitable to build an exclusive villa and for Pondok Wisata /future rental license can be obtained. 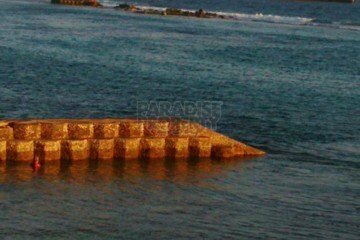 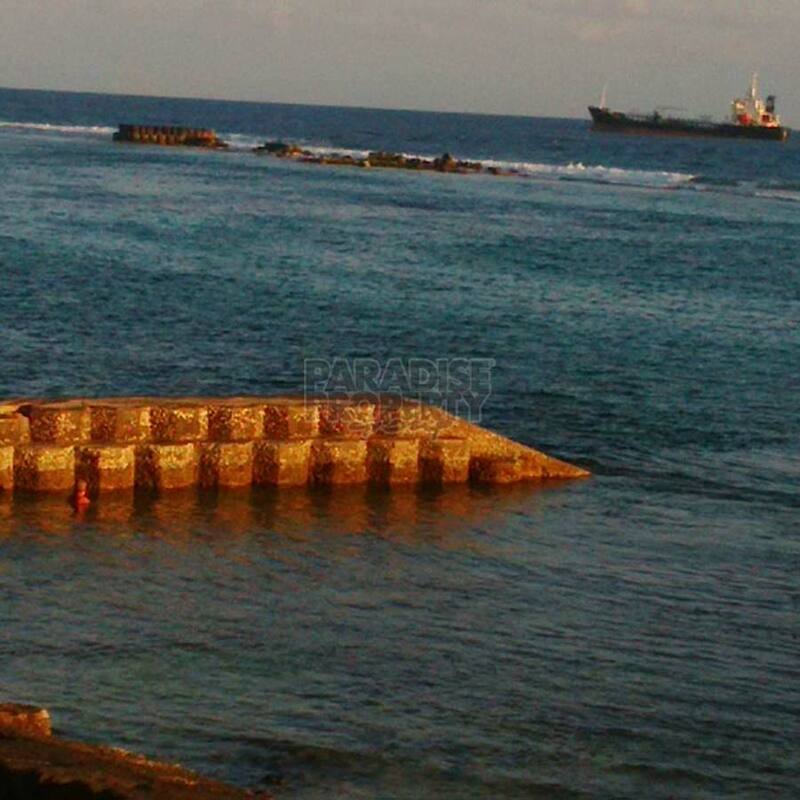 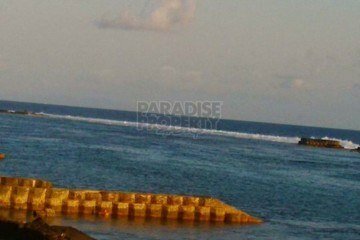 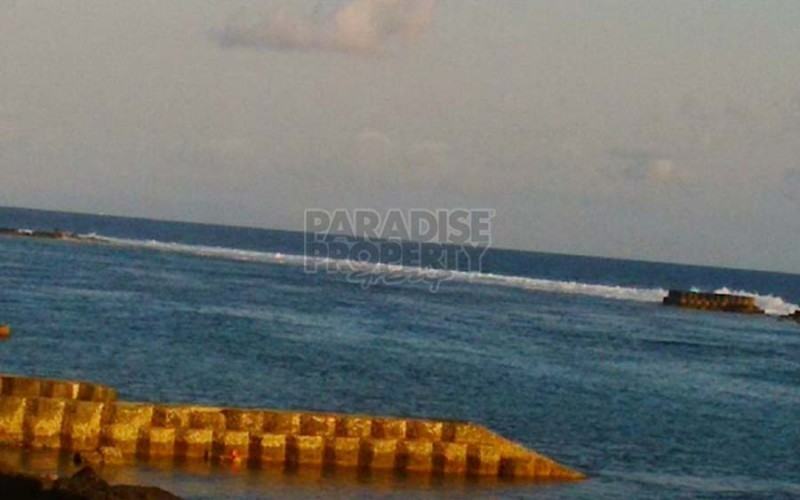 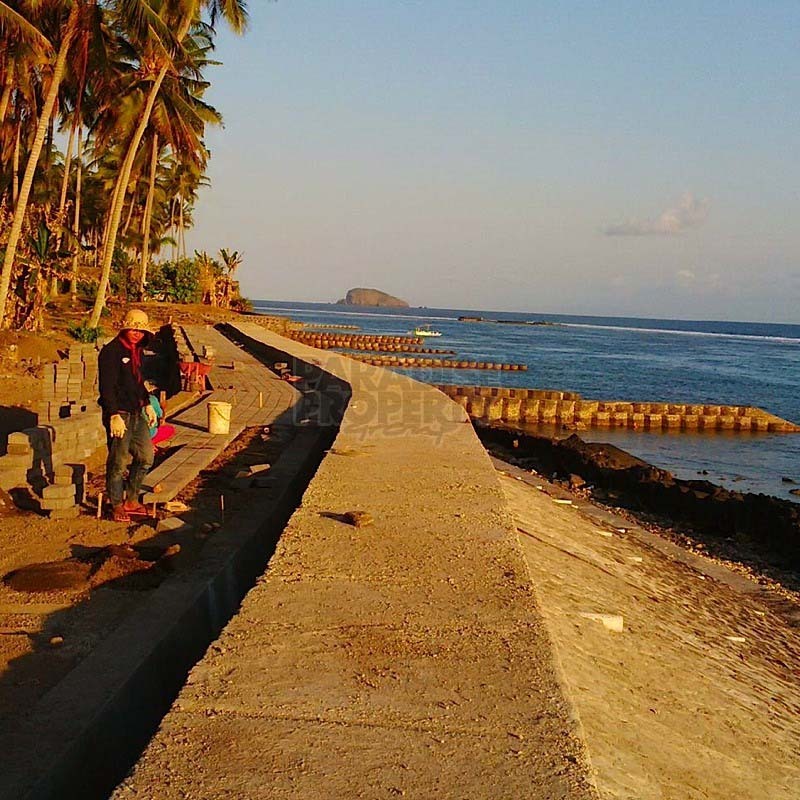 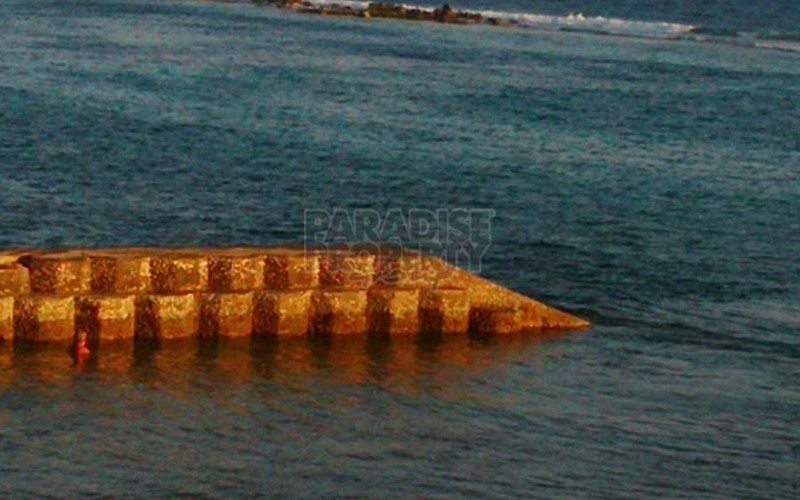 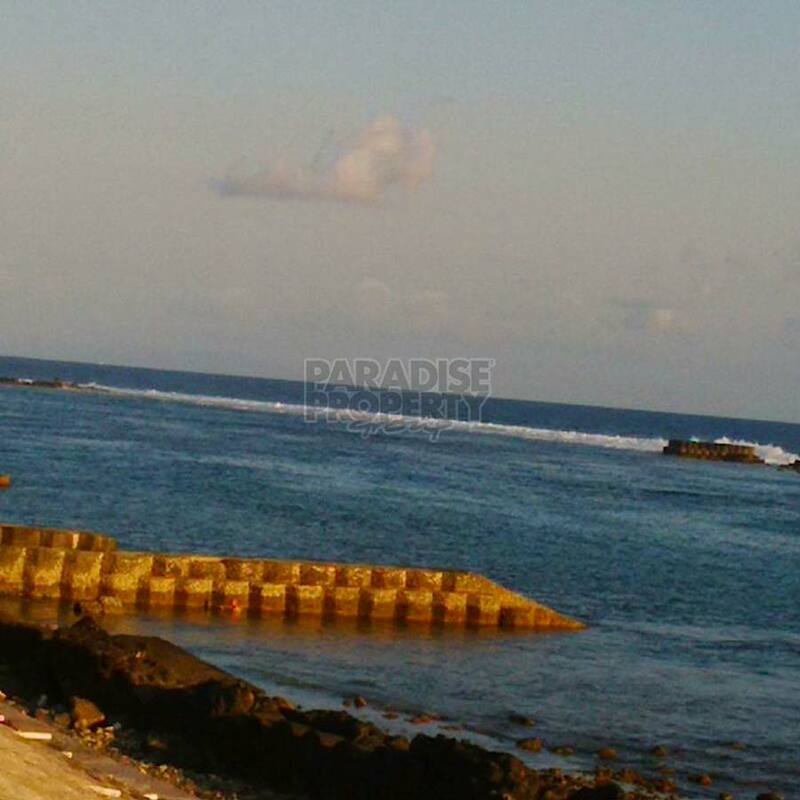 The government is now making a promenade wall along the frontage of the land to protect erosion and land fill will be required to obtain direct ocean views. 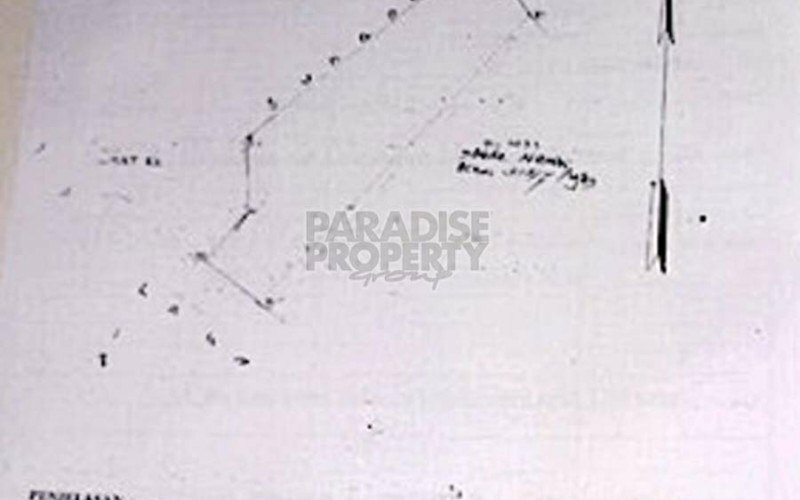 That is why the asking price is below market price. 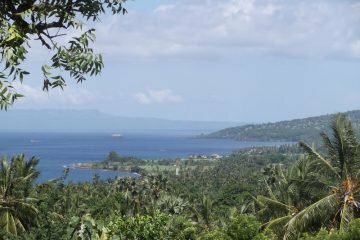 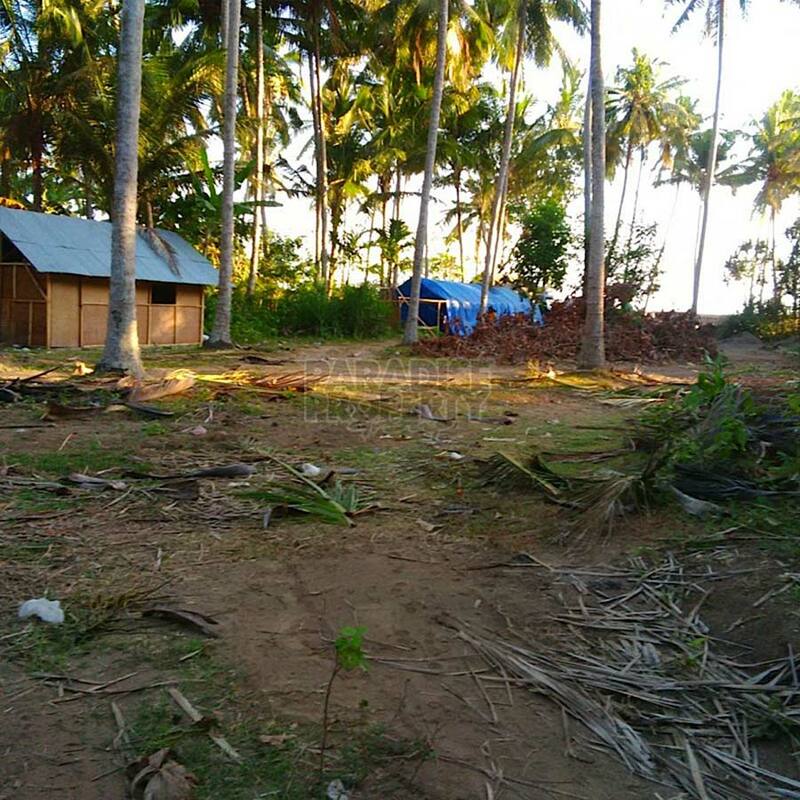 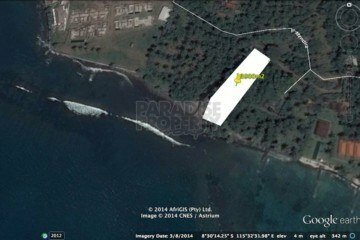 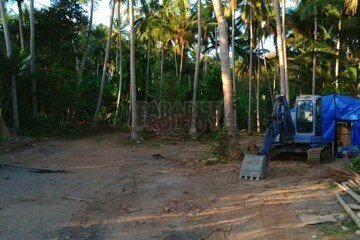 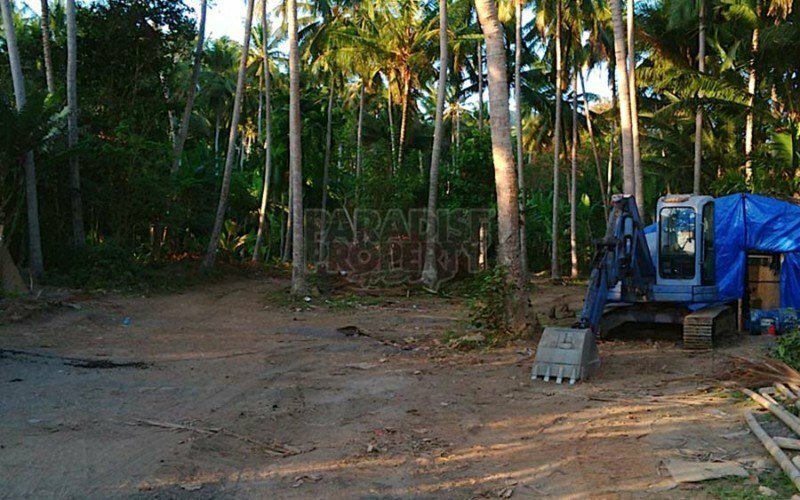 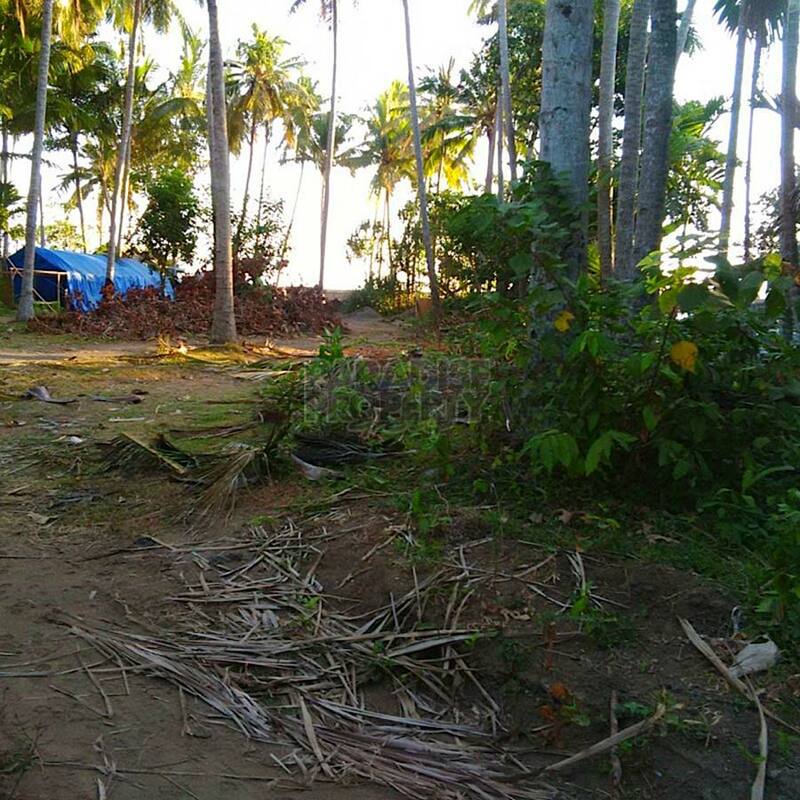 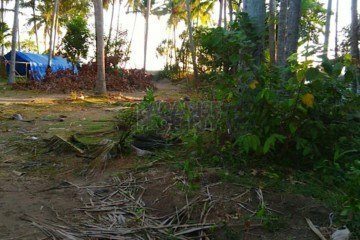 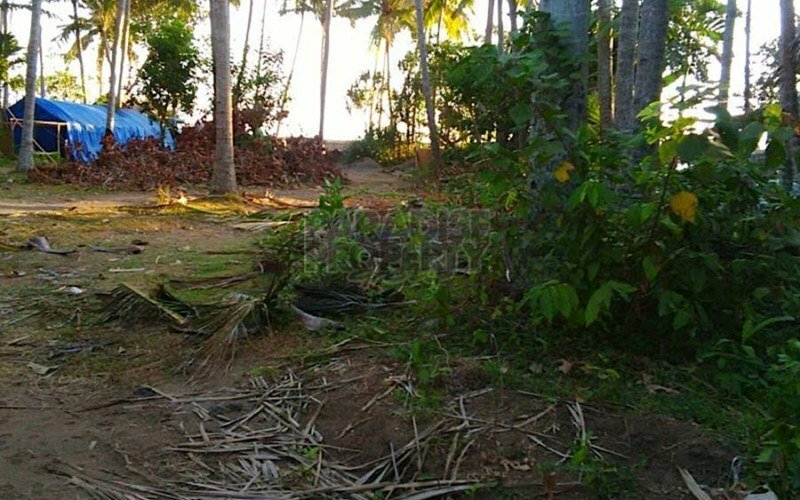 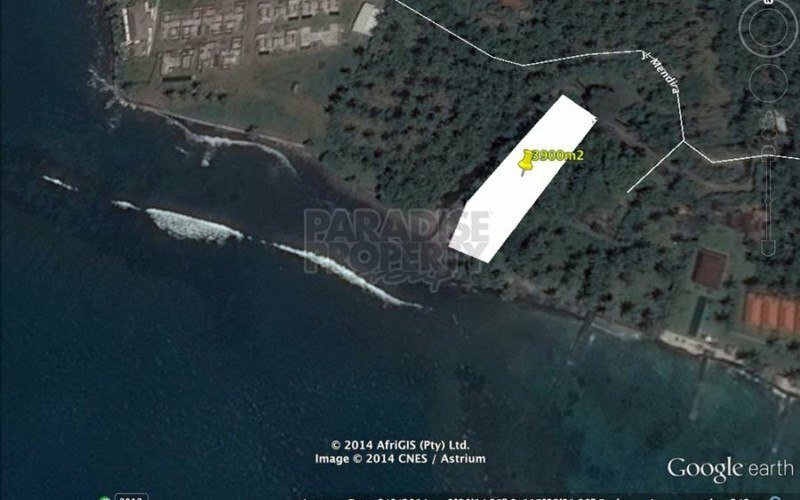 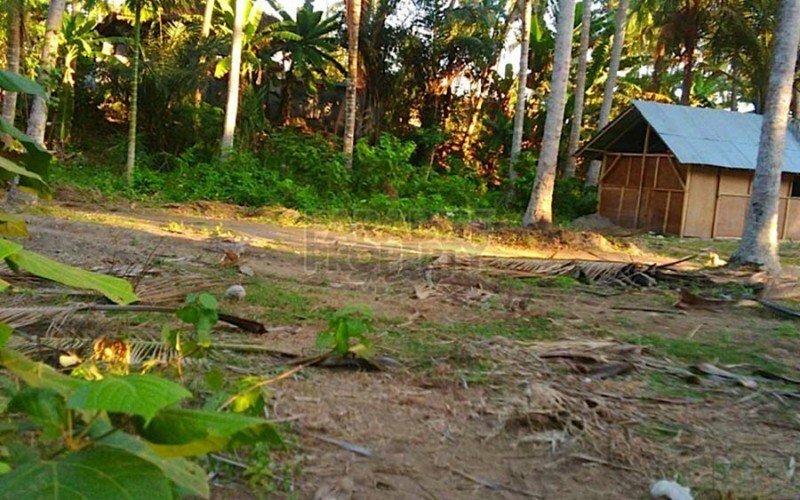 Beach Front Land for Development in Jasri / East Coast Bali.